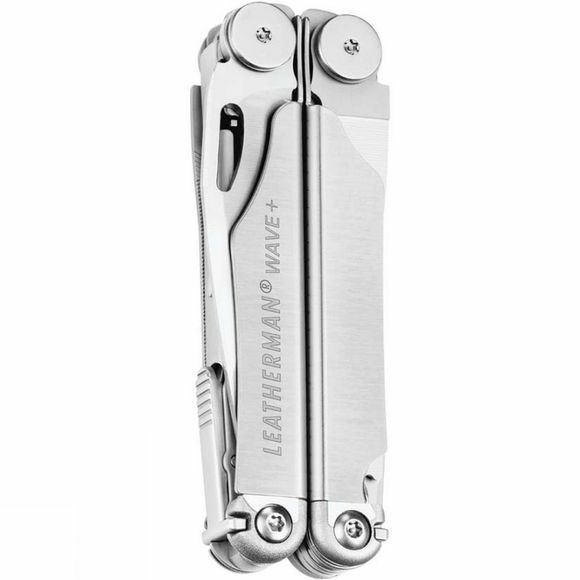 The Wave+ Multitool, from Wave has all the essential tools of the original with the addition of replaceable, durable wire cutters. 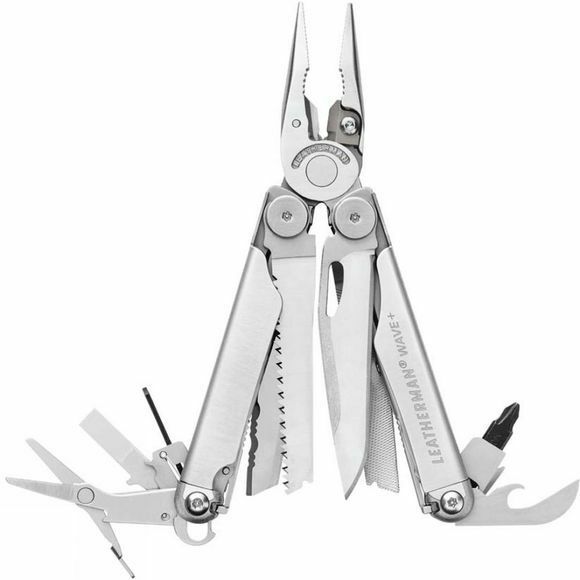 All 18 tools can be opened and locked with one hand to quickly, conveniently tackle any task. Many of these tools are outside-accessible, so you can use them when the multi-tool is folded and closed.